It’s often been said that swimming pool and spa finishes are only as good as the craftsmen who apply the product in the field. In the case of Gemstone products, the most important difference lies in the vast skills of our recommended applicators. Each is a trained professional, who is licensed to install Gemstone surfaces in their area. Every Gemstone applicator is an accomplished craftsman with years of industry experience. Each is carefully screened, selected and trained in the fine points of surface preparation and application. 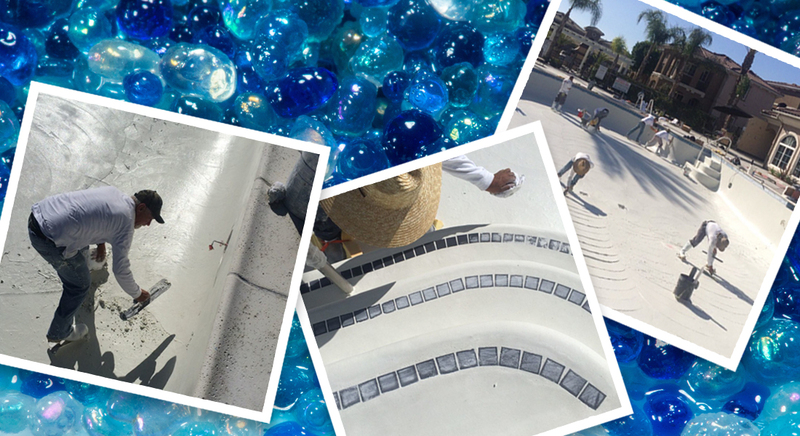 Your Gemstone applicator understands exactly what it takes to apply the most beautiful and durable swimming pool finish available anywhere! Together, Gemstone applicators are a truly amazing family of industry professionals dedicated to installing the industry’s finest surface products. CDC Pool Remodeling Specialists, Inc.
JR Pool Plastering & Texas Gunite, Ltd.